The latest issue of WWE Magazine has confirmed that WWE ’12 will feature Mick Foley and “Macho Man” Randy Savage in the game’s roster as part of the Legends section. Both wrestlers’ appearance in WWE ’12 may not have happened because of different circumstances, but it’s good to see that they’re making their way in the game’s final roster. 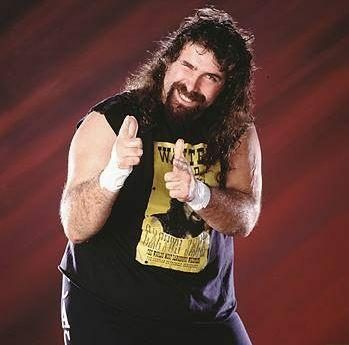 Mick Foley had a brief tenure with TNA Wrestling that recently ended with rumors that he may be making his way back into a WWE ring soon. His presence in the game will definitely bring some of the die-hard WWE Attitude fans on to their feet and also complement the appearance of his good buddy, The Rock. 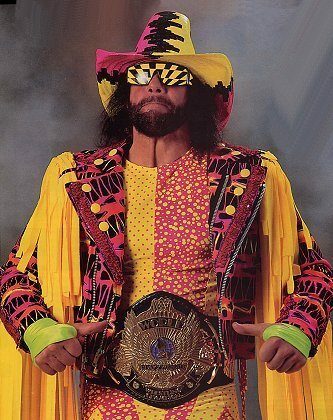 “Macho Man” Randy Savage recently passed away and there has been some resistance between WWE and the Poffo (Savage) family in regards to inducting Macho Man into the WWE Hall of Fame. Nonetheless, it seems that his inclusion in this year’s WWE All Stars and now WWE ’12 shows signs that Macho Man’s legacy will continue to live on through videogaming as young and old fans can appreciate his in-ring skills by playing as him. We’ll keep you posted on the latest WWE ’12 reveals as they continue to roll in. WWE Legends vs. Superstars Video Game on the Way?